Since Colorado Springs sprung up in 1871, the city attracted crowds rolling in like a river. Visit in the summer to fill up your Instagram with landscapes to give your followers major western wanderlust. Visit in the winter to give that stylish Patagonia or NorthFace jacket a good use. Don’t forget your map, hiking boots, bathing suits and all your other touristy knick-knacks to go all out for your vacation in Colorado Springs. 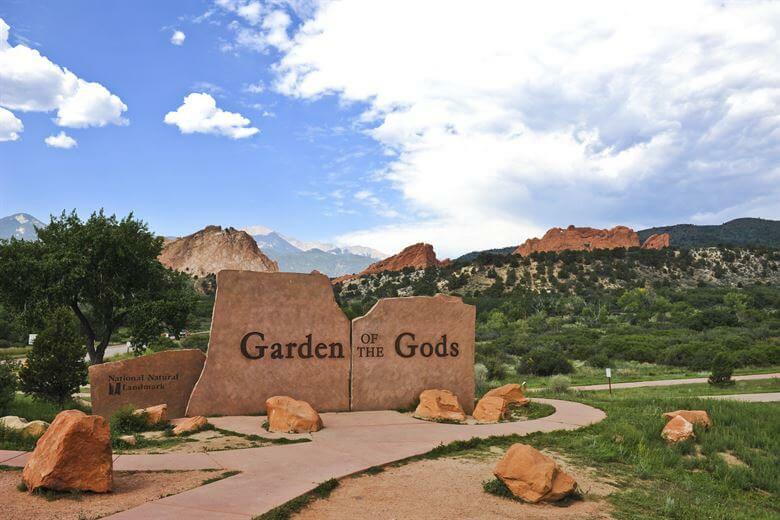 Learn more about the best things to do in Colorado Springs. This park opens early with the birds at 5 a.m. You could spend all day there taking in the natural beauty and marveling at the humongous rocks because the park closes at 11 p.m. But don’t miss the opportunity to watch the sun rise around this beautiful place. A registered national natural landmark, Garden of the Gods was named for its unique red rock formations that only the gods could have created. 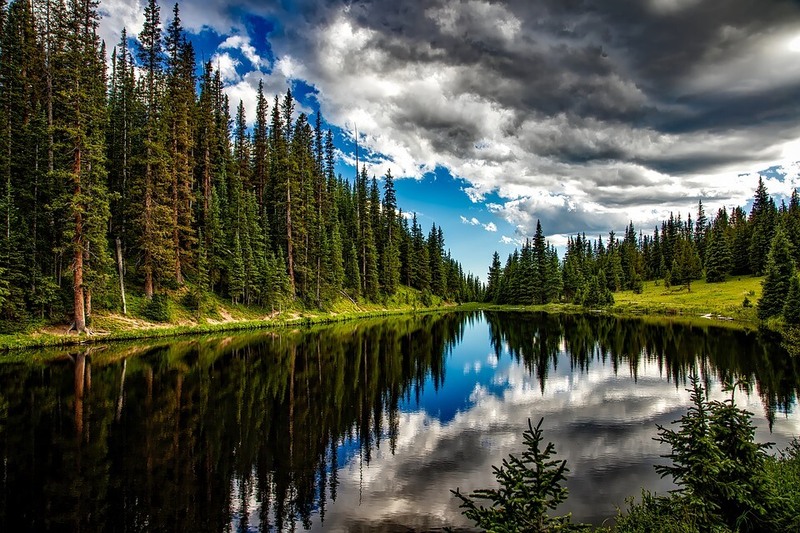 Before you go back to the hustle and bustle of your hometown, spend some time in the great outdoors of Colorado. After you have wondered about and wandered through the park, take a break and eat breakfast among the gods. Get food and souvenirs from this amazing location. The Garden of the Gods visitor center houses Bean Sprouts. Bean Sprouts offers a new, hip, and healthy way for people to eat. 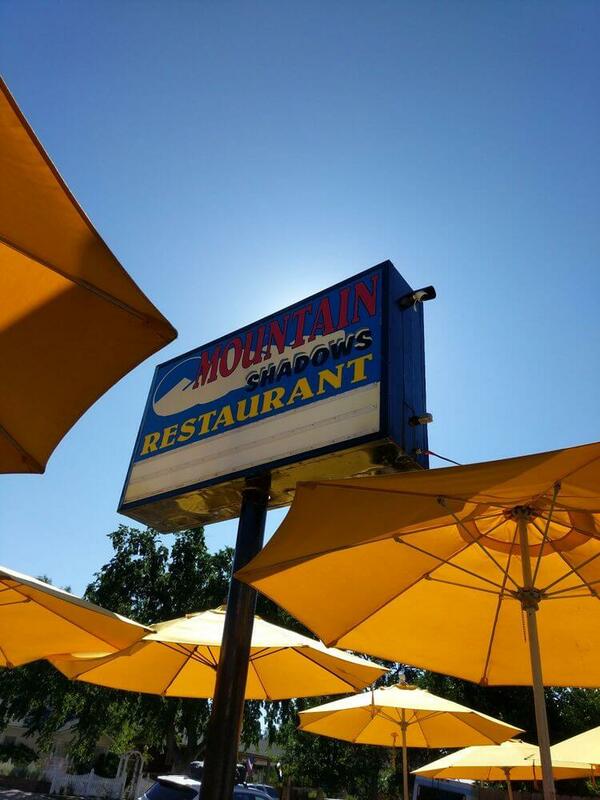 They offer selections for the pickiest of eaters, those with allergies and those with other dietary needs. Just like the area around it, this café aims to be green by sticking to clean eating with organic and sustainable foods. This glass encased cafe allows visitors to eat and mingle while still taking in the natural beauty of the park. Or just stop by for a visit on the beautiful, green and expansive estate. You don’t need a room key to wander the grounds of the hotel palatial hotel. The resort allows you to escape from the monotony of your everyday life by viewing mountains, plateaus, canyons and waterfalls. Speaking of waterfalls, immerse yourself in wilderness and fall into Seven Falls. This privately owned tourist attraction sits right near the Broadmoor Resort. The series of seven cascading natural waterfalls hides itself in the landscape of Colorado Springs. The road leading to Seven Falls, South Cheyenne Cañon Road, has been dubbed Colorado’s “Grandest Mile of Scenery” and you’ll see why, even with the rest of Colorado’s steep competition. To top it off, Seven Falls is the only Colorado waterfall that has been included in National Geographic’s list of international waterfalls. Forget stuffy exhibits and “Don’t touch” signs. This museum offers a hands-on experience for the visitors giving them a view of what Colorado looked like in the early days. At this museum, you can crank a butter churn and make your own butter, shake it up in the shooting gallery and play antique arcade games. In the summer, you can even pan for gold. You’ll also have the chance to walk through the preserved town and view the impressive artifacts. 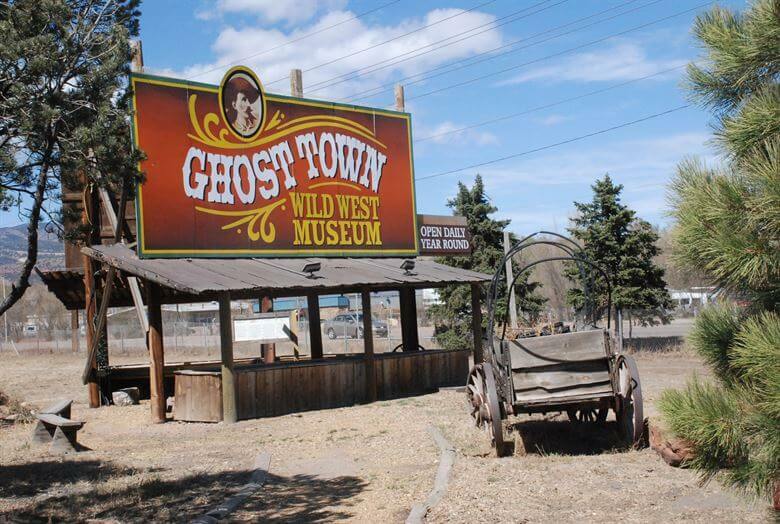 Just don’t run into any old-timey prospector ghosts. Boo! Lie around with the lions, hang with the monkeys, swim with the dolphins and stomp with the elephants. You might even get to witness something amazing, like a giraffe giving birth to her little baby giraffes. “I love the Broadmoor and the Cheyenne Mountain Zoo because I grew up going to visit those places and have so many good memories of times when I would go with my family, so it holds a special place in my heart,” said Colorado native and UC Berkeley senior Jordyn Colter. Sit down, take a load off and have a quaint little lunch in this house-converted-restaurant. Enjoy meals made as if they were home-cooked during breakfast or lunch. Make sure to get there early because they close at 3 p.m. Try breakfast favorites like the giant cinnamon roll, the country biscuit or lunch delicacies like the Rocky Mountain roast beef sandwich. They even offer pies, treats and cakes served daily. 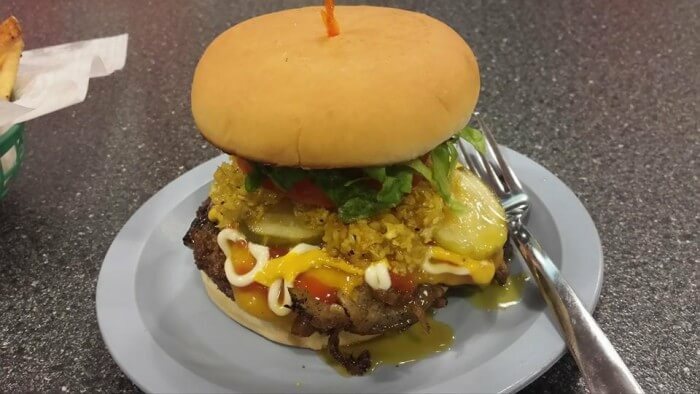 Mouth watering? The kind staff with gladly offer you napkins to wipe away the drool. See where the most athletic people in the country train for competitions. Along with 15 other member organizations and two international sports organizations, the USA Swimming and USA Shooting keep their national headquarters on this complex. On the grounds, you’ll find two swimming pools, 35 acres and 15 tours per day in June through August. Any future Olympic hopefuls should swing by and experience where greatness takes place. 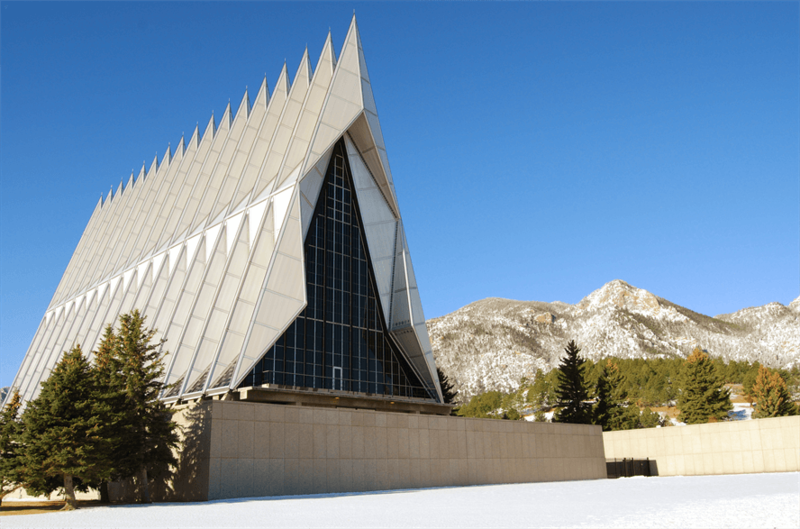 Set up like a military base, Air Force Academy also functions as a four-year university that draws students from all over the country. The campus has nestled itself under some mountains. The sign that you know you are there? A giant plane wing statute signals your arrival. Much of the school has been designed and modeled after the 10th Air Force Base. Walking around you may see captains, sergeants and students in uniform. Come and see one of the most prestigious universities in the nation where some of the bravest and most fearless students go to school and learn just like you. Students can choose from a few majors and minors ranging from more technical majors like aeronautical engineering, cyberscience and chemistry to humanities majors like history, English and philosophy. Their learning includes military training and leadership training as some of them will go on to accept the call to action and join the armed forces or the Air Force. 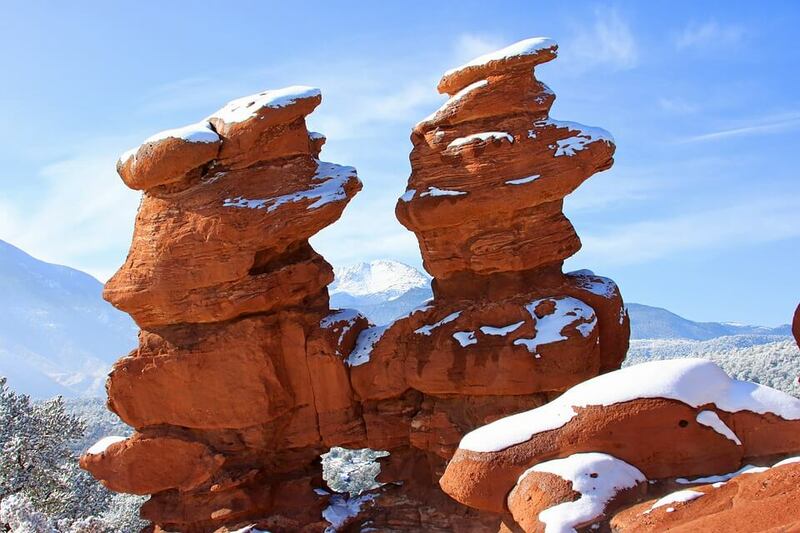 Take a tour of this natural cave in the mountains of Colorado near Pikes Peak and get lost in the world under Colorado. The cave contains the famous Silent Splendor room. Currently the public cannot access the “room” because the state wants to preserve the natural crystalline structures, rare speleothems, that so delicately protrude from the ceilings and the walls of the cave. 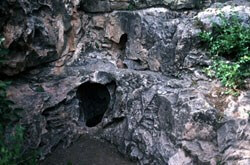 However, other attractions like “the bottomless pit,” “the rat” and “the old curiosity shop” have platy of underground twists and turns to keep you entertained. 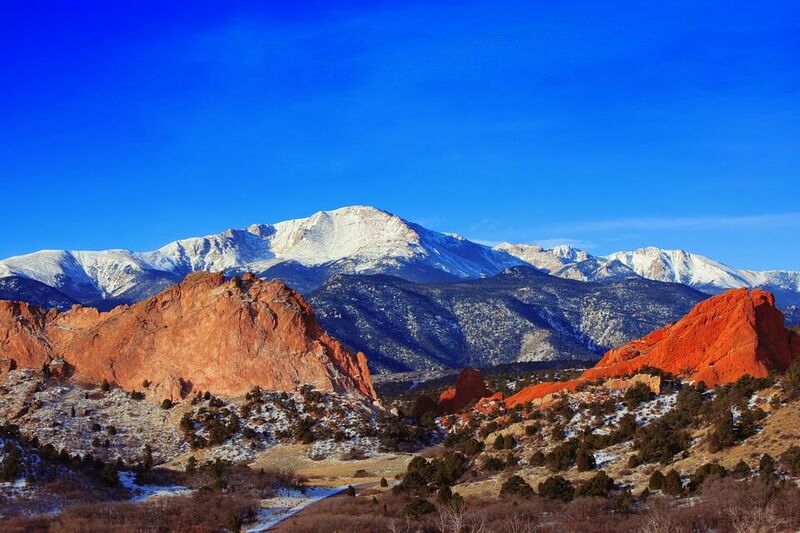 Pikes Peak stands as the largest, tallest, most expansive mountain seen for miles. The massive rock looms over the city like a guardian angel. The summit reaches up to 14,115 feet and you can drive, take a train or even hike up the mountain. The elevation of the mountain will make you gasp for breath; Colorado’s slogan, “Breathe Deep,” definitely applies here. Like a sweet treat, a gift shop waits at the top of the mountain, complete with freshly made donuts, key-chains, t-shirts and, of course, a breathtaking view. Besides great landmarks and beautiful mountains, Colorado Springs also houses one of the most unique museums: The Pro Rodeo Hall of Fame and Museum of the American Cowboy. Colorado has a country heart. The Pro Rodeo Hall of Fame exhibits the legends and the pluckiest and the wildest riders of American Rodeo. The museum, easily identified by the landmark bronze statue of Hall of Fame saddle bronc rider Casey Tibbs on the famous horse Necktie, sits at the base of Pikes Peak. 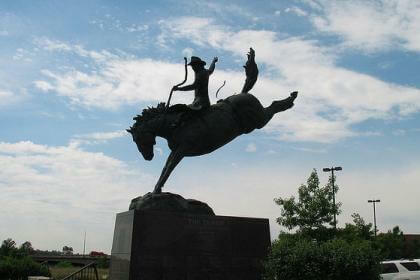 Get a taste of Colorado country and western lifestyle at the Pro Rodeo Hall of Fame. Imagine indulging in a steak delicacy while sipping on an ice-cold cocktail. you can fulfill this fantasy in real life at Prime 25. Prime 25 specializes in steak and fish dishes like filet mignon, ribeye, oysters, escargot, and lobster tail. Ice cold cocktails like The Aviator and The Old Fashion await you. You may want to make a reservation so that they will be ready for you. On Tuesday through Thursday, Prime 25 offers special deals that are too good to turn down. A modern interpretation of a steakhouse, it’s a cut above the rest (pun intended, if you meat-lovers noticed). Want an after-dinner pick-me-up to keep you going on your long day in Colorado Springs? Stop by Shuga’s to get some creative cocktails and coffee. Their retro sleek feel will take you back in time to when things were cooler. Take in a show at this multi-use space. Stargazer’s welcomes large groups of people for concerts, parties, lectures and conferences. 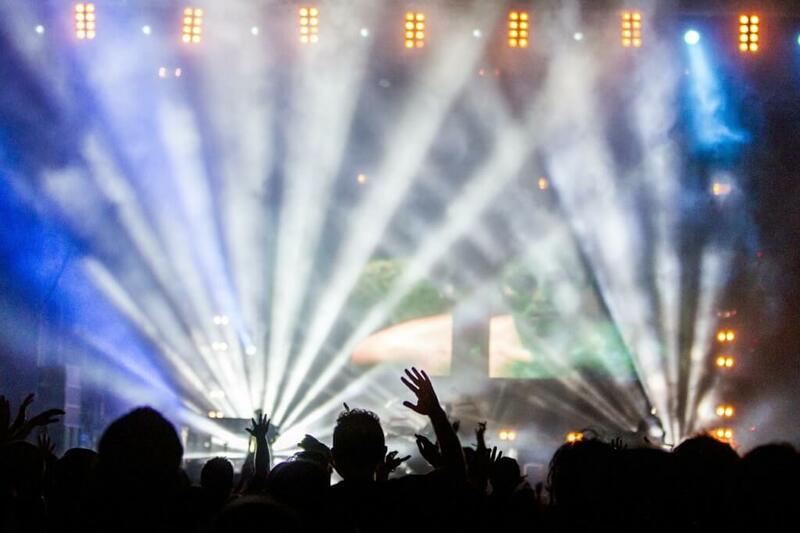 Get tickets for a show and watch live music. Stargazer’s Theater also serves drinks, snacks and even meals. Check out the line-up of amazing performers. This dome shaped building also functions as an event center for celebrations and conference, so make sure you don’t crash a private event when you visit. Catch a Cirque Du Soleil Show. They perform at the Broadmoor World Arena in Colorado Springs. Nothing compares to the beauty of Cirque Du Soleil. Their glittering costumes way outshine any festival outfit you could put together and their stunts will completely blow your mind, so don’t miss the show even for another gaze at the majestic mountains. 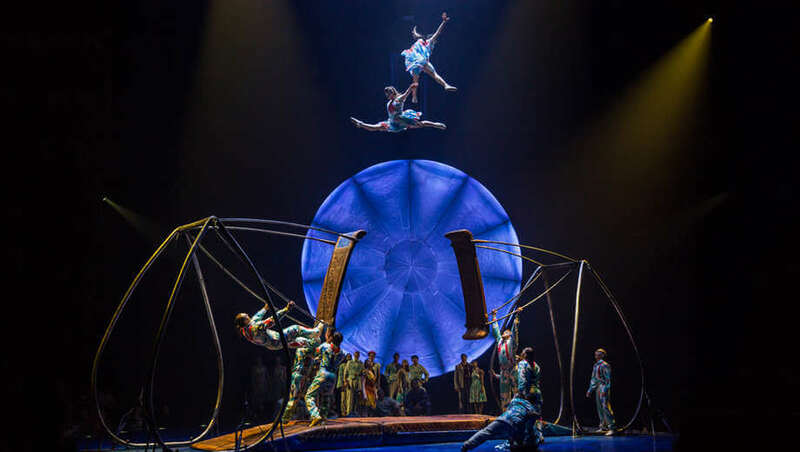 This season, Cirque Du Soleil is showcasing Ovo (like a real life Bug’s Life), a show were insects work, play and love in an energizing, diverse and exciting environment. 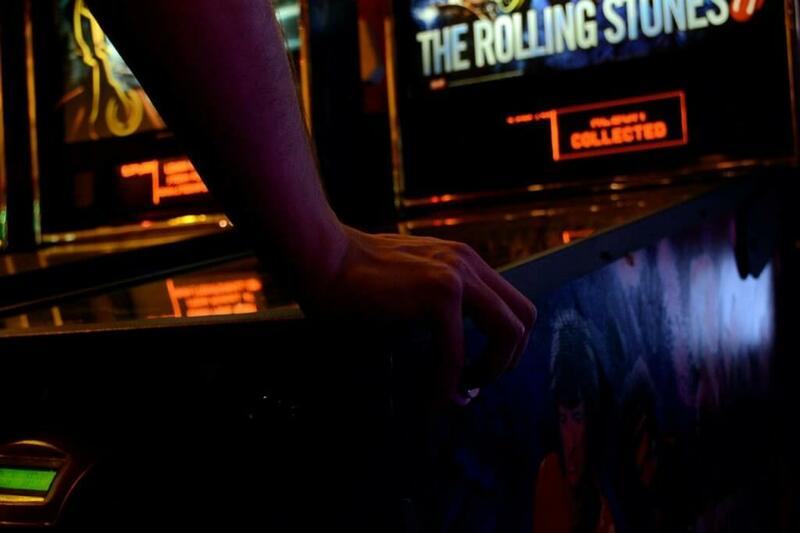 This “barcade” trend just hit the Colorado Springs strip. Supernova offers games, grub and subs but also holds all of your favorite classic arcade games plus new ones that you have yet to try. Supernova also fully stocks up on hard liquor, beers and wines for your perfect drink or cocktail. If you want to drum up some friendly competition with the local Coloradoans, Supernova wins by a galaxy. 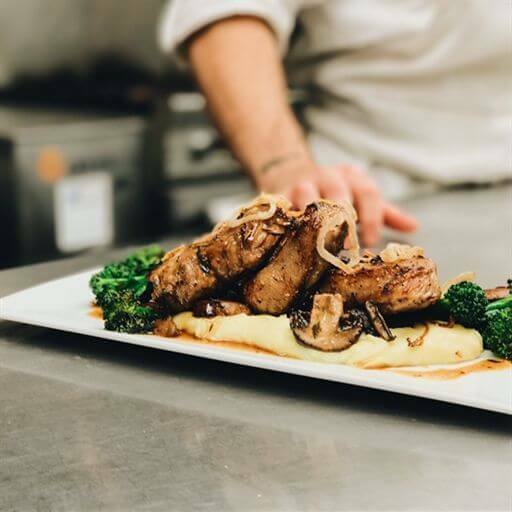 Enjoy drinks, good food and live music at this restaurant. 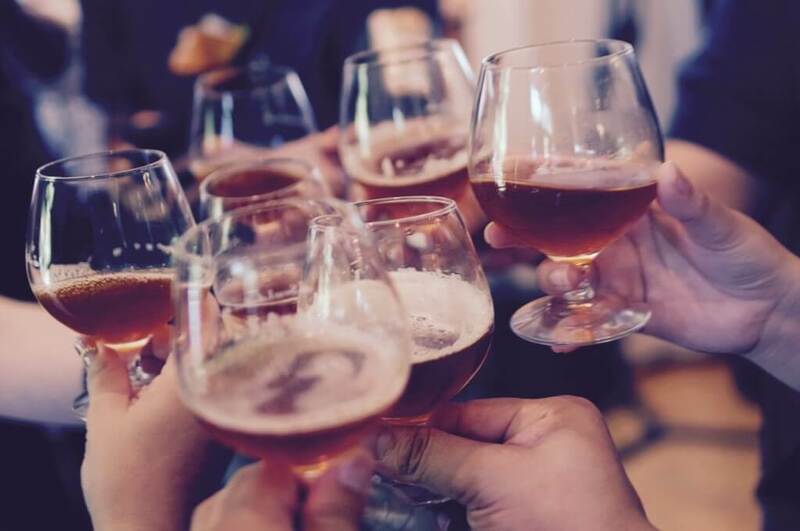 Open til midnight, The Public House could satisfy your all-night party mood. 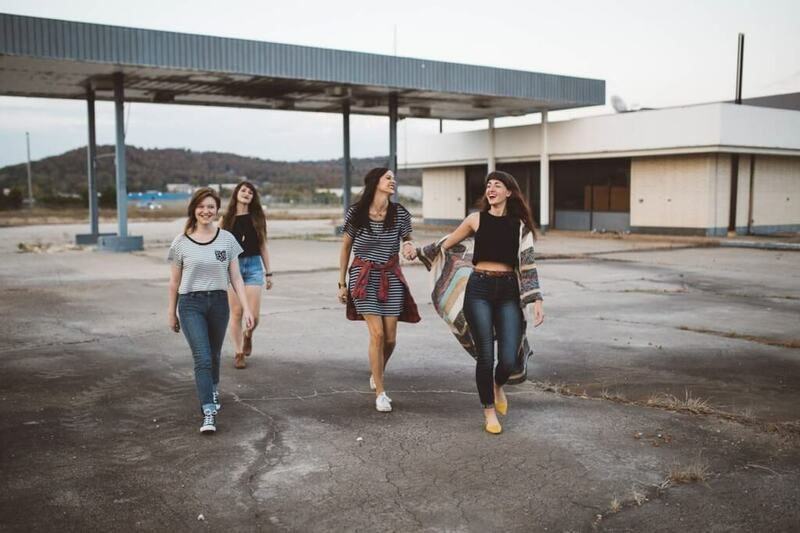 A great way to keep your day going in Colorado Springs, they even have karaoke and trivia nights so you can challenge your friends to more competition. The Golden Bee lets wannabe Brits and Irishmen cross the pond while in Colorado. Join in for some classic piano sing-alongs. Music starts at 9 p.m. and goes on all night. Who could say no to the grit of the Brits and the luck of the Irish? If you’re still hungry, eat more food. And, if you’re not… still eat more food. 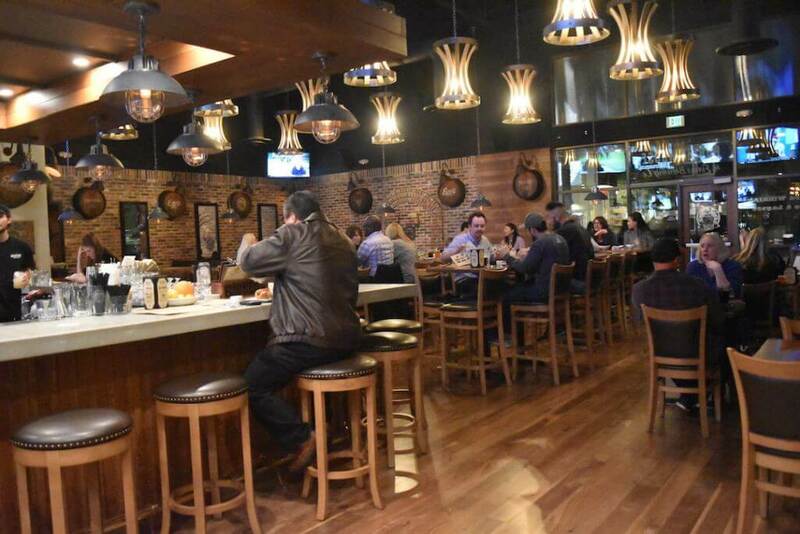 Green Line Grill stays open late to 3 a.m. on most nights. Enjoy some old school eats as they serve the classic hot dogs, fries and burgers. You can’t get bored of your classic American meal. As you drive down the road, you won’t miss this place because of the large, trademark green line on the counter and the checkered floors. 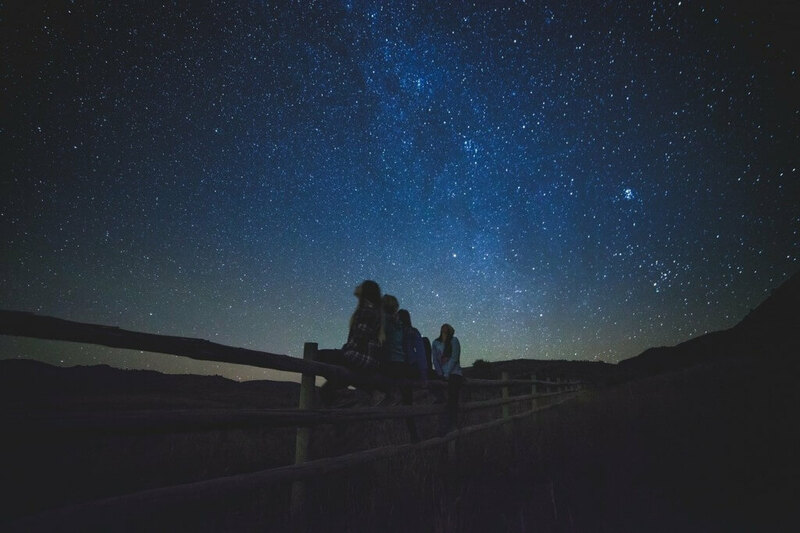 You can see far more stars in Colorado than you can from California, New York or Florida. Take time out of your hectic day to just look up. Make sure to catch a shooting star for your next big wish. The sun setting, the stars hanging and the sun rising above the mountains will stick with you even if you don’t get your wish. Get creative in Colorado. With so much natural beauty, you will hardly want to stay inside. Settle into a campsite at Golden Eagle Campground. This campground offers over 900 feet of natural beauty, where you can hike trails and fish. 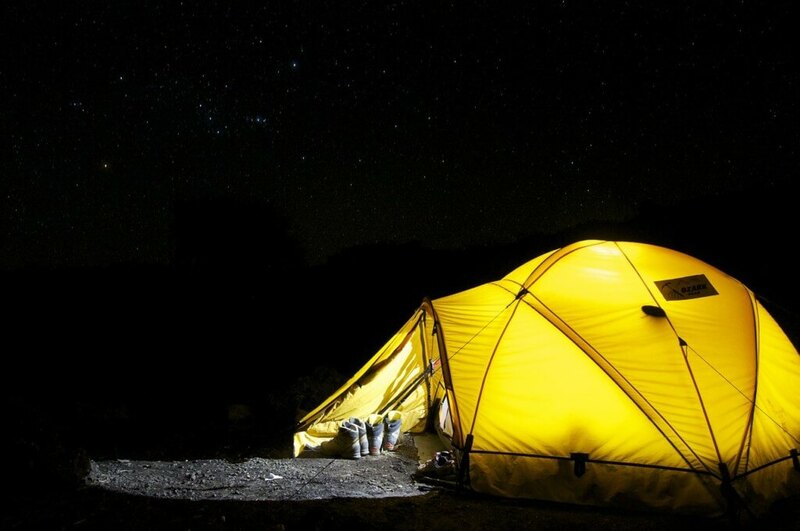 Known as Pikes Peak region’s best campground, the campsite begs for roasting s’mores over a log fire, telling ghost stories and singing camp songs. Watch out for Bigfoot! By this time of the night (or morning), you’ve had a lot of drinks and a lot of food. You’ve also seen a ton of cool things. Horse around with your friends and reminisce on your visit to the Pro Rodeo Hall of Fame, give them your best Hall of Famer Rodeo impression. Colorado Springs springs to life with so much energy and beauty. This trip will surely be one of the ones to remember. Make sure to tell your friends all about it. Take pictures and post them to social media and then encourage your friends to come with you next time. After this long day, reward yourself with like an hour of sleep. Then, wake up with the natural sounds of the birds of Colorado and do it all over again.